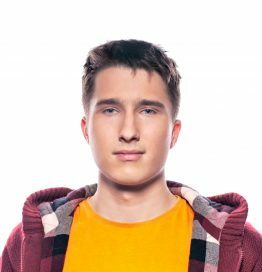 Michał is Software Engineer with interest in functional programming and machine learning. Working at Klara medical communication platform. Speaker at berlin.js, Berlin react, Silesian Ruby Ruby meetup. In free time enjoying archery and indoor climbing.